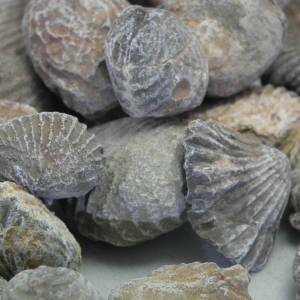 ﻿ Hundreds of fossils for sale from Albion Fire and Ice, UK fossil suppliers. 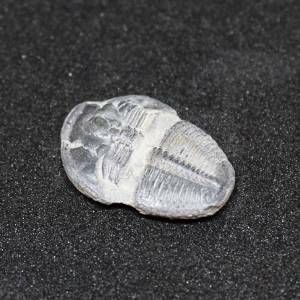 If you’re looking to buy fossils, you’re in the right place. 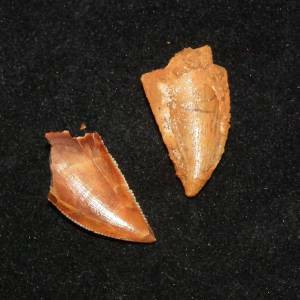 Each of the sections below will lead you to a page about the fossil in question, with a full list of all of our fossils for sale. 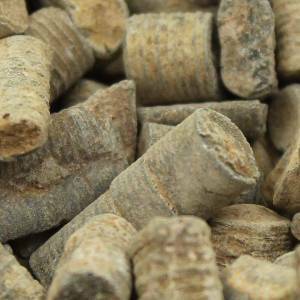 Fossils make an interesting educational gift for children, which could tie in quite easily to a lesson about history, or a visit to a Museum. 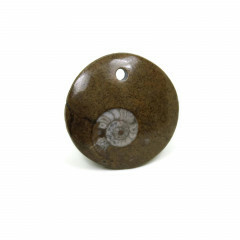 We try to offer as wide a range as we can, but we do focus on the most popular fossils – Ammonites, Trilobites, etc. 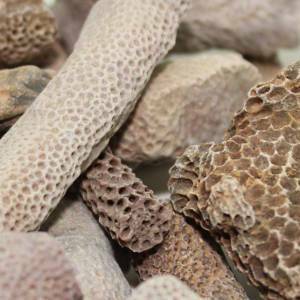 Looking for something special, or something we don’t seem to have in stock? You’re welcome to contact us and ask! We do often come into some more expensive one-off pieces that do not get listed on our website, and there’s always our wholesalers!